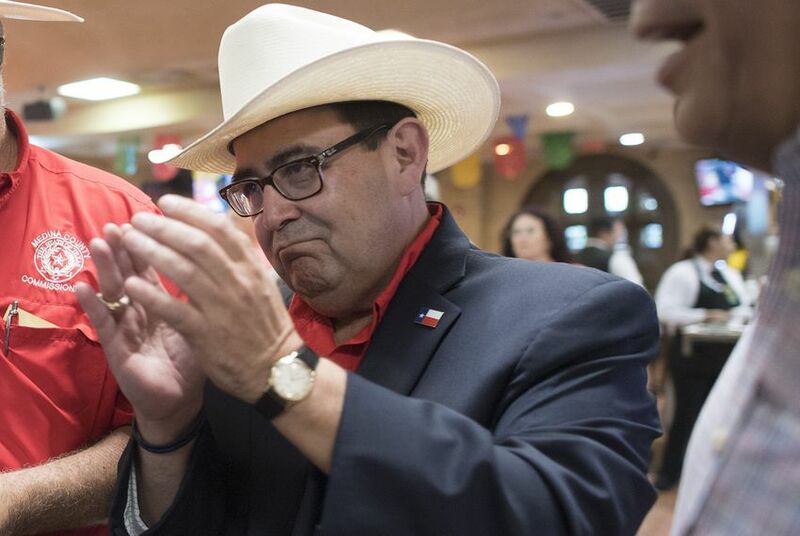 Andres “Andy” E. Ramos leads Jerry Johnson in the race for Alpine mayor. After the initial election results from Saturday’s election gave Johnson a slight lead, Ramos requested a recount. The recount results have Ramos wining 215 votes to Johnson’s 208. That lead is even closer than the original results in which Johnson had 228 votes and Ramos 215. If Johnson does not request a recount, Ramos will be sworn in as Alpine mayor at tonight’s city council meeting at 5:30 pm.